Orlando City SC will launch a National Women’s Soccer League (NWSL) franchise to begin play in the spring of 2016, the Club announced today. The Orlando Pride will be coached by former U.S. Women’s National Team Coach Tom Sermanni. 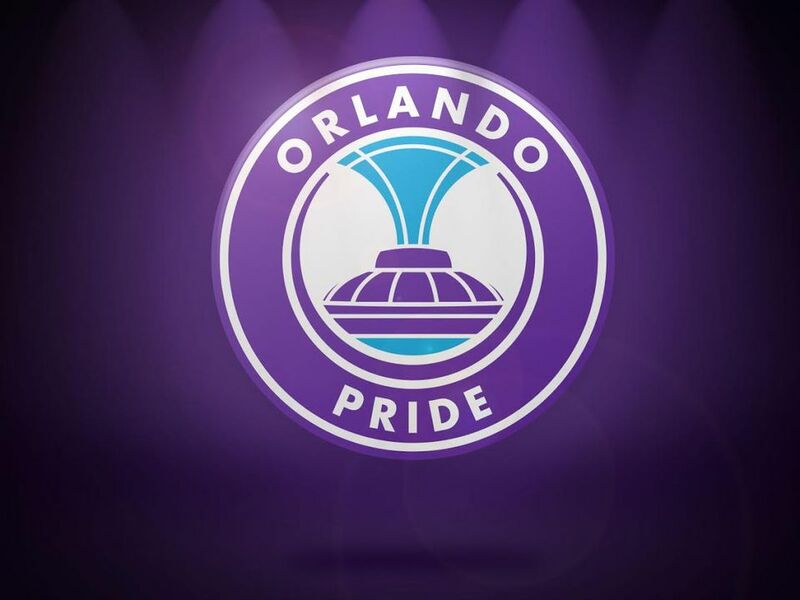 The Pride will play in the Orlando Citrus Bowl for the start of the 2016 season, eventually transitioning to the Club’s new downtown stadium when construction is completed.